The Borg suggest(s) holding people at gunpoint while Dent talks with his mouth full. Meanwhile, Alfred is revealed as a snooper himself! He's going through Bruce's messages! In other developments, Joker dolls himself up for a night on the town. Dueling with the truth and obscurity is today's special guest investigator, Scott Carelli! Scott has almost cracked this case so you can't keep him away! 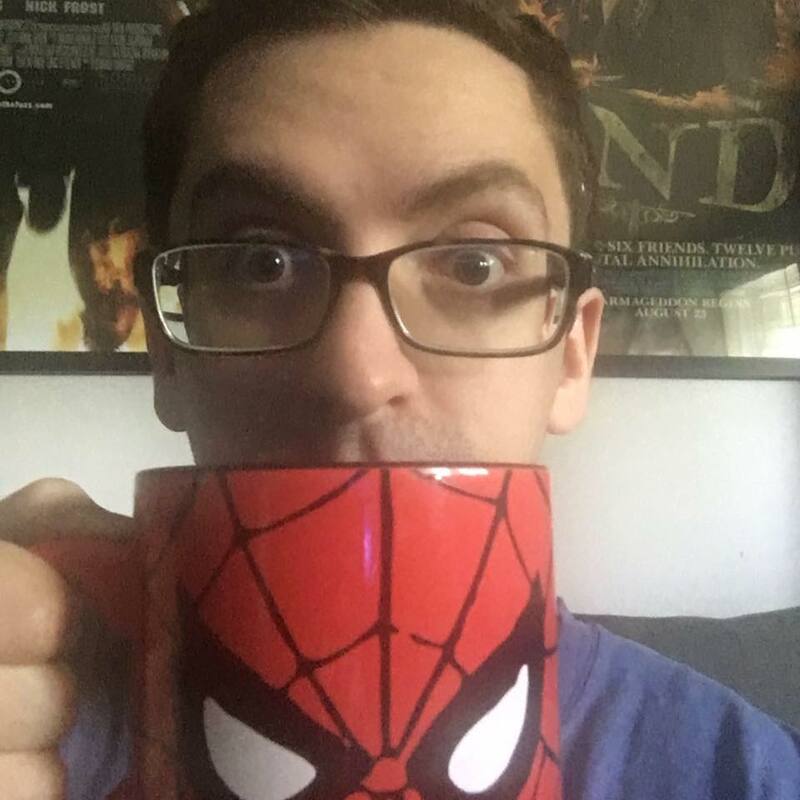 You know him for sure - Scott is the host of multiple podcasts including Back to the Future Minute, Spider-Man Minute and Cornetto Minute, as well as being the owner of Dueling Genre Productions. Will his Spidey senses aid the case? Tune in to find out, Bat Minute Mites!